Scott’s Removals has been in the moving business for decades, working across London and its boroughs. We have plenty of experience in the Acton area, so whether you’re moving in or out of the area, get in touch to find out how we can help. Over the last 100 years in the field, we’ve built up a lot of experience and knowledge to tackle any move, no matter how big or small. We take every job seriously, treating your personal possessions with the same care and attention as we would our own belongings. Using a professional removals service means you don’t have to worry about a thing when it comes to packing and transporting your items. Our friendly, trained team are on hand to answer all your questions and ensure everything goes like clockwork. Moving to a new home is exciting, but it’s also quite stressful. One of the trickiest parts is packing up all your belongings, transporting them safely to your new home, and unpacking everything again in the right places. We can help you with every aspect of this, depending on your needs and your budget. 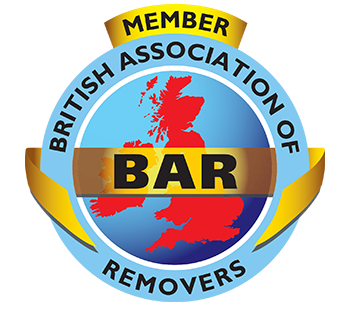 Chat to a member of our team today to find out how we can help your move go seamlessly. Sometimes when you’re moving to a new home or abroad, you may have to place items in storage on a short- or long-term basis. We can advise you on a range of storage solutions to meet your budget. Our team are well-trained and have the knowledge to help you find the right option to suit your needs. If you’re moving a little further afield, Scott’s Removals can help you with your international relocation. We’re there to help you plan your move and make the transition as simple as possible. Contact us today to find out more about the services we offer. 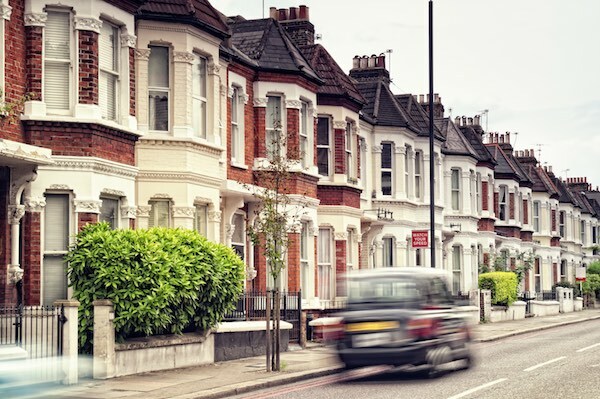 Acton is a small neighbourhood, nestled between the better-known areas of Ealing and Chiswick. However, it is going through a huge regeneration and is proving to be a hotspot for investment. Modern, detached family homes are nestled between large apartment blocks and Victorian and Edwardian terraced houses. It is probably best known for its abundance of train stations – there are more of them than anywhere else in London. This makes it perfect for professionals looking for value for money, more living space and an easy commute. The word ‘Acton’ means ‘oak settlement’ or simply ‘oak tree’. In a nod to its Anglo-Saxon roots, the oak theme runs through the neighbourhood with the motif popping up all over the place. There are also plenty of open spaces with good facilities, and a bustling retail area. Acton might be small, but there is plenty to do, particularly for those with families. This includes indoor go-karting, a trampoline park, tenpin bowling and a large cinema complex. If you prefer to get outside, there are many open spaces and parks to run around in. Both Acton Park and nearby Gunnersby Park are popular with family groups at the weekend. When it comes to shopping, there is a large shopping centre, which covers most high-street essentials. Look around and you’ll also find grocers, butchers and more independent stores. There is a community-run market, open Wednesday to Saturday, which has a variety of trade stalls. There are a number of museums close by, including the London Transport Museum Depot, which is open for themed open weekends and guided tours to show off collections not on current display in the main museum. There is also the London Museum of Water and Steam and The Musical Museum. The neighbourhood of Acton has seen a large population increase in the last decade. It falls in the Boroughs of Ealing and Hammersmith & Fulham. Here we look at the most popular areas to live in Acton. North Acton, including Park Royal, is a popular choice for families, with large homes, playing fields and family-friendly facilities – including a bowling alley, freejump park and cinema – on its doorstep. It is also served by its own underground station, for a quick hop into central London. This small area is nestled between the Acton Main Line and Acton Central stations, giving good access to the city. There are a lot of flats in this area, mainly used by professionals, though there are some larger houses available in a mixture of styles. East Acton was historically a separate settlement to Acton, a small agricultural village. It’s now included in Acton, with parts of its area falling in the W3 postcode. Acton Park is close by, with tennis courts, a pond, a play area and café. South Acton is a diverse area, with lots of cultures represented. 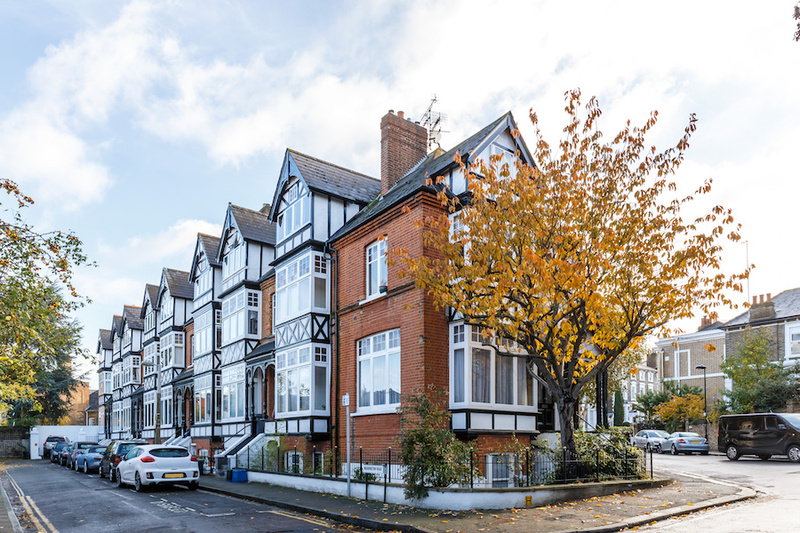 It is undergoing redevelopment by Ealing Council and is growing in popularity thanks to its commuting links to the city. Acton Green is a small neighbourhood named after Acton Green Common, located in the nearby Chiswick district. In this area there are some larger, detached family homes available, mostly in modern build styles.